Anybody know what the interior color of the back compartment is? I've seen US ones with both white and green (Nato green?) . One photo I found of an Israeli one it looks like a light grey. Removed by original poster on 12/14/18 - 02:44:08 (GMT). Removed by original poster on 12/14/18 - 04:59:57 (GMT). It`s not NATO Green, but Sea Foam Green. BTW have you noticed the conversion kit from Legend Productions? Yes. Have it on order. And some 82 sinai grey and a set of ambo markings from Peddinghaus. (red cross, crescents,and stars.) Now the waiting begins. So the Israeli ones are the same Sea foam green? The interior can be either seafoam green or NATO green. Either way is correct. 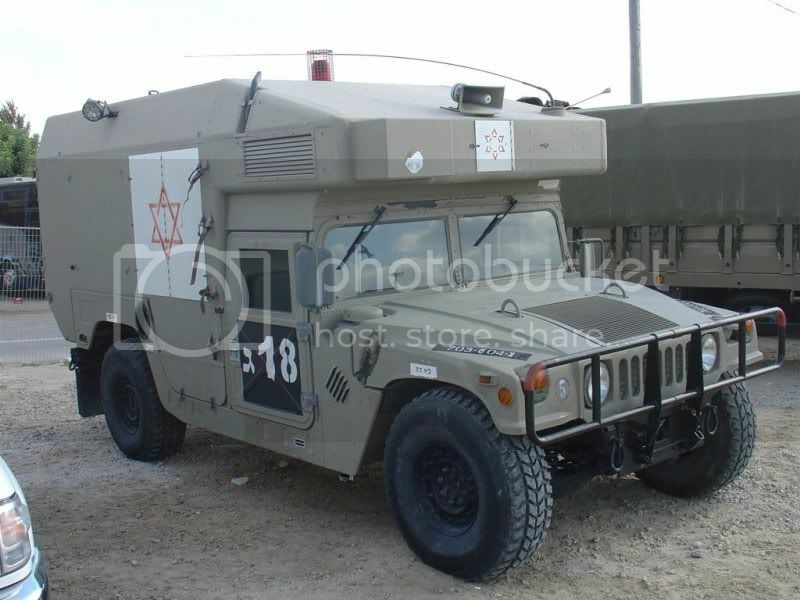 IDF M997 ambulance interiors are the same as US M997 interiors as well.